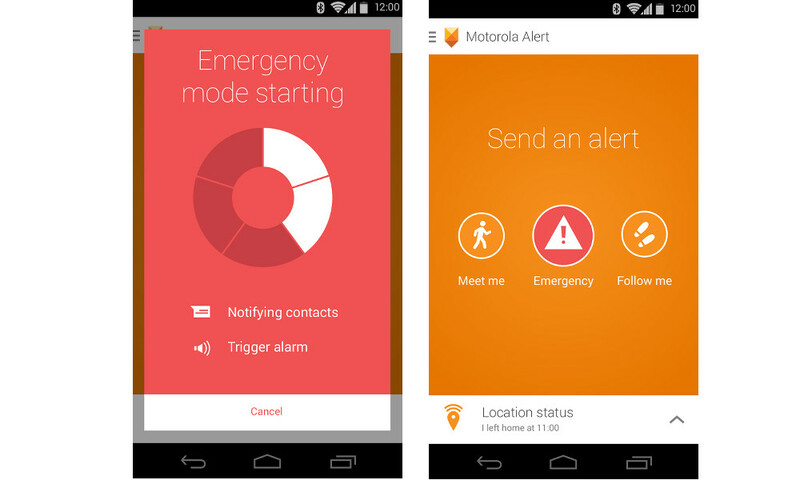 Motorola pushed a new app to Google Play this morning, called Moto Alert. The app, at least for now, is a Moto E exclusive that is somewhat of an emergency tracker. The app allows you to “alert people important to you when you need them.” Once you tell the phone to be on alert, it will then send periodic notifications with your location to select people you have designated. If you don’t want to use it for emergencies, you can also set Home, Work, and School locations, to let others know as you arrive or leave. Again, the app appears to be a Moto E exclusive, but I would imagine we will see this become available to other Motorola devices before long. The app is free on Google Play.